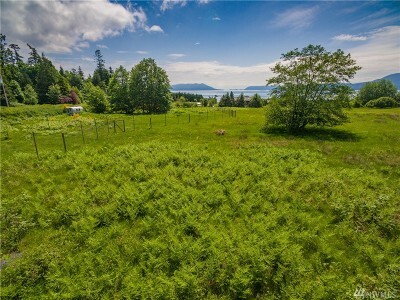 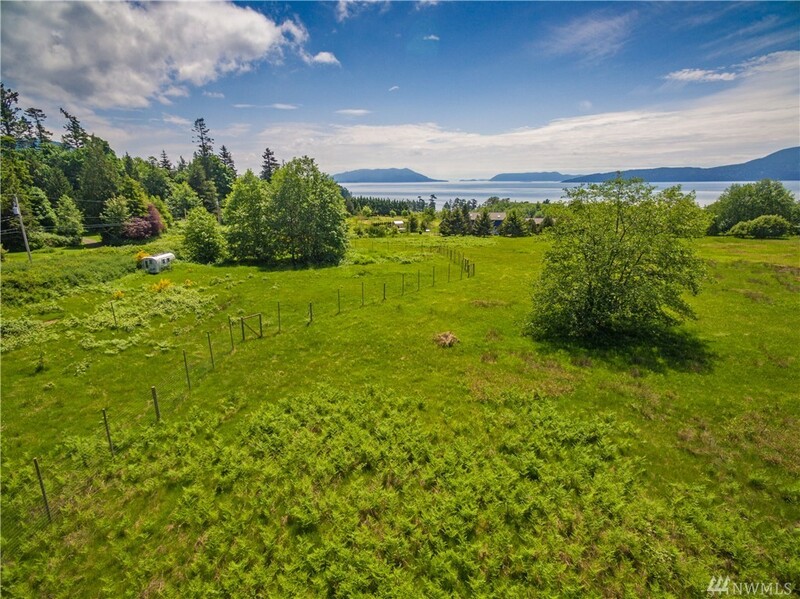 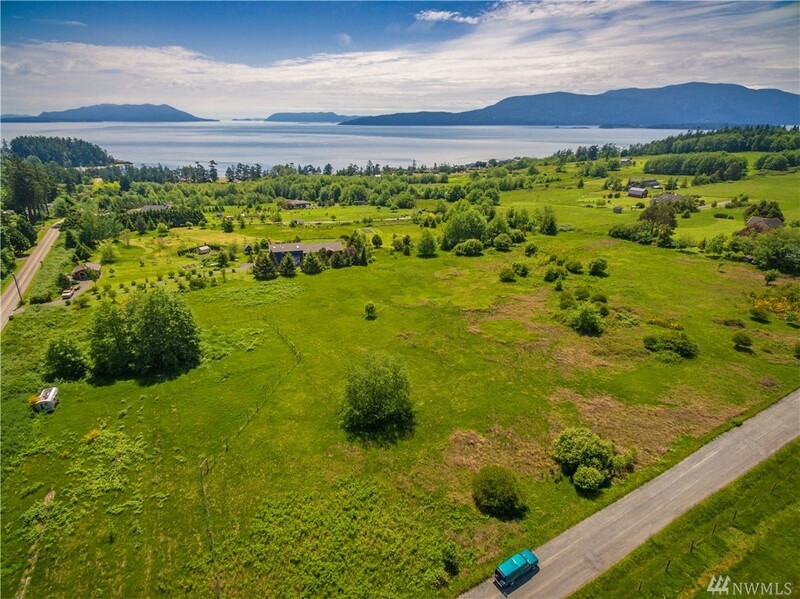 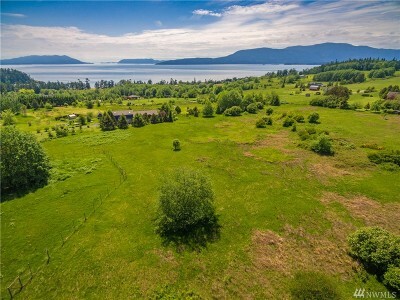 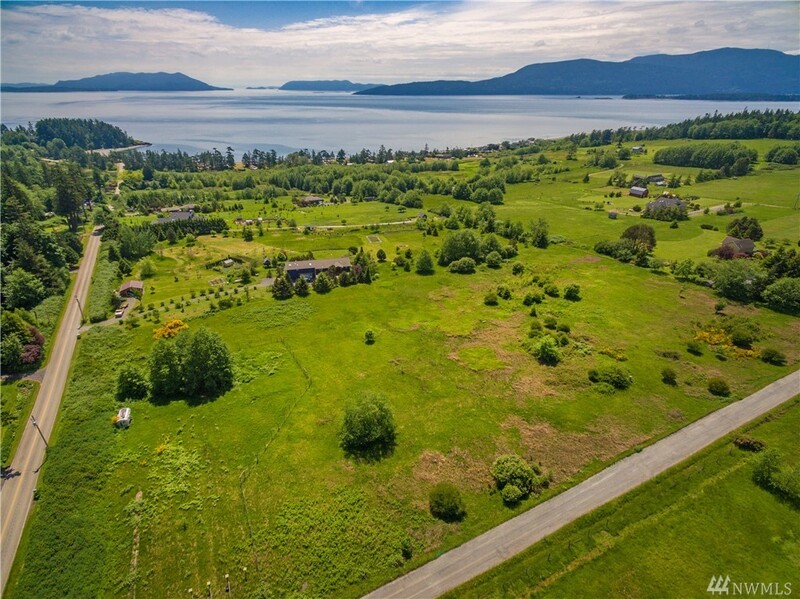 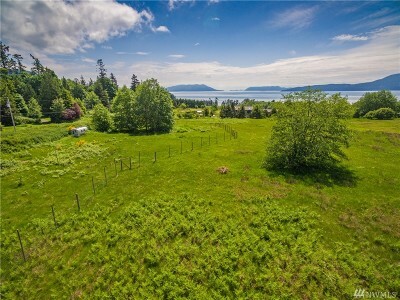 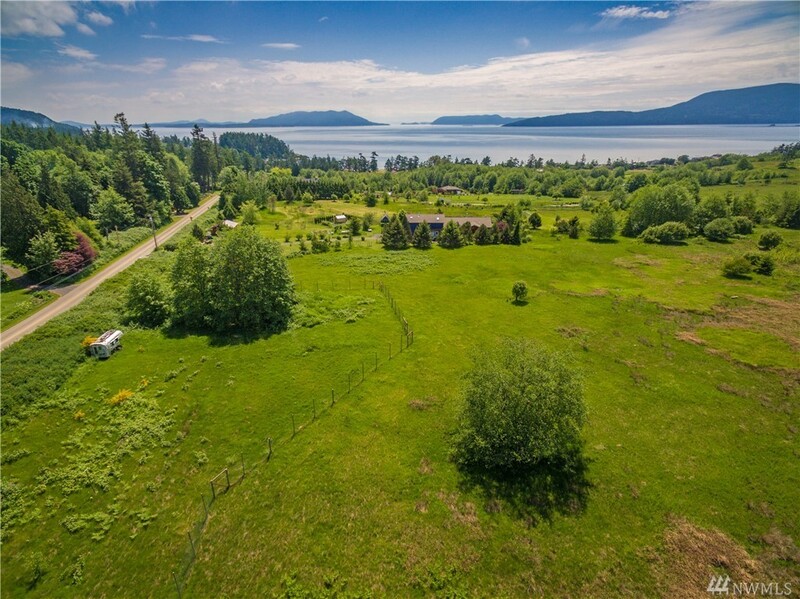 Rare 6.13 view acres on Lummi Island with panoramic southwest views of San Juan islands and Rosario Straits from every square inch of this amazing property. Big sky vistas, captivating southwest light, and acres of space offer a unique opportunity to build your own island dream. 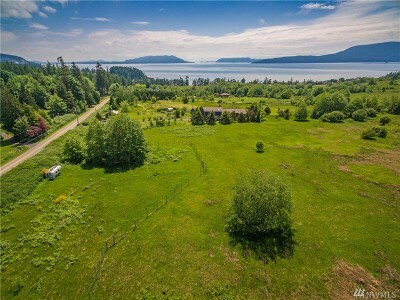 Well and 3 bedroom septic drainfield INSTALLED!